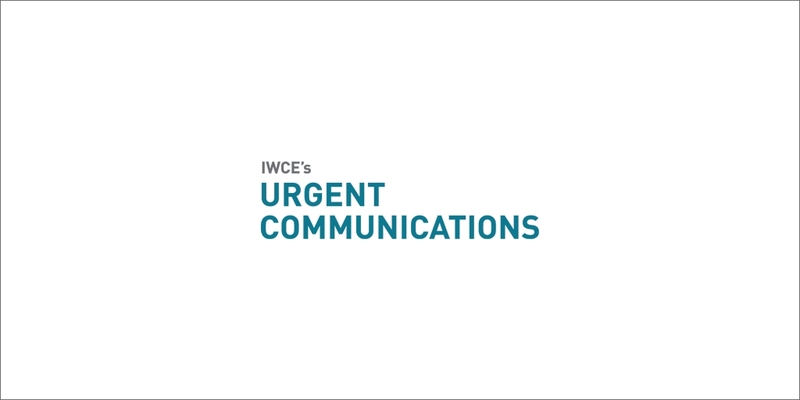 The FCC last month issued an order to establish a program for commercial wireless carriers to deliver text-message alerts and critical information to their customers during disasters or other emergencies, although many questions remain regarding its implementation. Passed to comply with a statutory deadline included the Warning, Alert and Response Network (WARN) Act, the FCC order creates the framework for a Commercial Mobile Alert System (CMAS). While carriers are not required to participate, all customers of participating carriers will be sent text-message information in emergency situations unless a customer has opted out of the program. Three types of messages that CMAS is designed to carry include presidential alerts for national emergencies; imminent-threat alerts to provide information about significant risks, such as a national or man-made disaster; and child-abduction or AMBER Alert emergency information. FCC commissioners agreed that a federal agency should serve as the alert aggregator and gateway for emergency information distributed on the CMAS. While there was speculation that FEMA would take that role, no federal entity has taken such action. Mobile wireless consultant Andrew Seybold said existing wireless networks have some capacity limits for text messaging, which operates on a sequential basis. As a result, current text-message systems may not be ideal if timeliness is a priority, he said.